Africa is set to be one of the fastest-growing aviation regions over the next 20 years, with annual expansion averaging nearly 5%. Already transporting some 70 million passengers annually, IATA reports that aviation in the African continent already supports some 6.9 million jobs and $80 billion of economic opportunities. The air traffic growth opens up fantastic opportunities for the continent’s 54 nations and is a very interesting market for the industry. 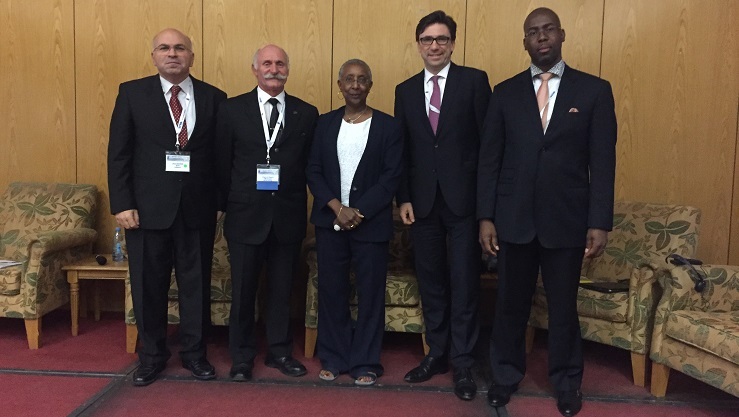 Parts of the aviation industry gather this week in the capital of Mozambique where the the 25th ACI Africa Annual General Assembly Regional Conference is held until October 23. The event provides opportunities to airports and aviations experts from all over the world to network, share information and forge a common vision for the future business of the African airports. EXHIBITION: We hope to see you in Booth 17 and 18 to discuss solutions for gate, airfield and ATC and how to work together towards improved efficiency and safety. CONFERENCE: Alexander Herring, ADB SAFEGATE’s General Manager Africa, presented 11:30 on Thursday (Oct 20th) in a session discussing opportunities of the air traffic development in Africa given the economic potential of the region. ADB SAFEGATE has a long history in Africa and we are glad to both exhibiting at the event and to have our Alexander Herring as one of the speakers at the conference. 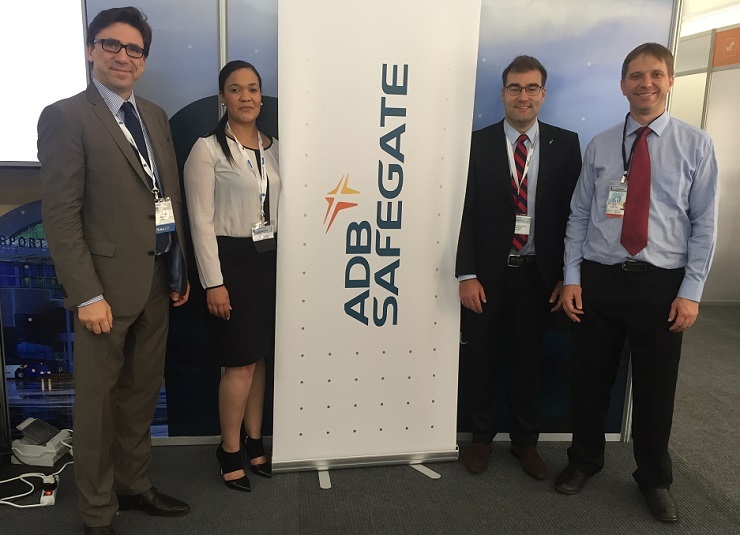 The ADB SAFEGATE crew welcome you to stand 17 and 18 during the event. Hope to see you there! 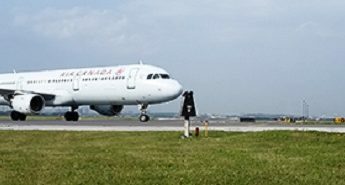 THE EVENT: The theme of this conference is “Air connectivity in Africa, the role of airports”. It will be highlighting the challenges and opportunities of the air traffic development in Africa given the economic potential of the region and presents examples of success stories of airports, airlines and regulators who have succeeded to develop air traffic or create new routes. 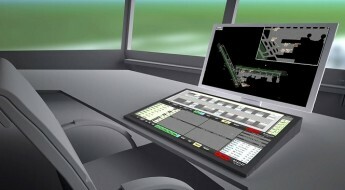 In addition, experts will focus on the current barriers that limit the development of air traffic in Africa, the airport changes and other regulatory charges and the impact of terrorism on the development of air traffic in Africa and around the world and the solutions to overcome this threat to support the development and viability of the business. ACI Africa with host «Aeroportos de Moçambique» invites to the 25th ACI Africa Annual General Assembly, Conference and Exhibition, held from 17–23 October 2016 in Maputo, Mozambique.